Get my new course FREE when you pre-order the book! EP144 Why are most teachers white women, and how can we attract and support a diverse faculty? EP143 Who else is dealing with anxiety & drowning in work? S3EP8 Should teachers reward students for doing what they’re “supposed” to do? S2EP13 You can’t do it all, but where can a new teacher really cut corners? S2EP08 Can a teacher really work a 40 hour week and do a good job? Have you ever shared a great teaching idea with a co-worker who immediately shot it down and discouraged you from thinking outside the box? 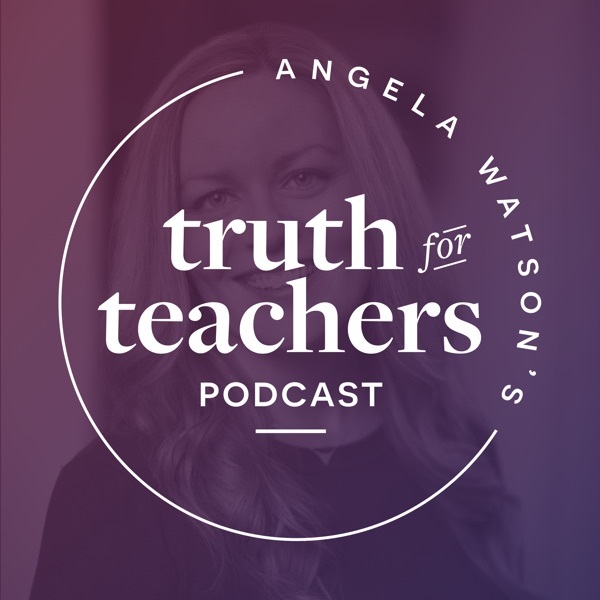 Listen as Dave Burgess of “Teach Like a Pirate” fame shares how you can express your creativity even when co-planning with colleagues who are reluctant to innovate. Discover how collaboration can be used to improve your teaching practice, not standardize it. Passion cannot be faked. Students can tell when we’re just going through the motions. But how can you summon the energy to teach with passion when there are so many distractions from what really matters? And if you barely have time for taking care of yourself, how can you have anything left to give your students? Are you feeling discouraged by a parent who seems impossible to please? You can develop a realistic, productive outlook on relationships with students’ parents. Learn how to maintain a professional and positive attitude and keep criticism from stealing your motivation. Are you working harder than your students? Learn practical strategies for making the learning really matter to kids so they’re self-motivated in the classroom. You’ll discover how to inspire kids to give as much energy and effort in the classroom as you do! The flow of energy in a classroom is often one way, with the teacher constantly giving and students sitting by as passive recipients. But kids can be your greatest motivator and energizer! Discover how to create a reciprocal energy flow through connecting with and enjoying your students. These simple tips will help you head off chronically complaining coworkers at the pass. Learn how to redirect unproductive conversations and prevent co-workers’ negativity from stealing your enthusiasm for teaching.